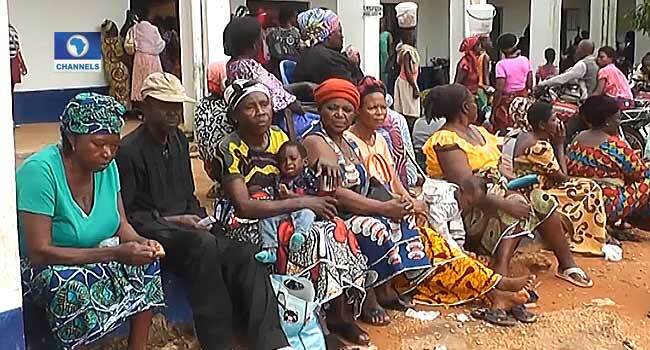 Over 6,000 indigenes of northern Cross River State have benefitted from a free medical outreach, organised by the state government in partnership with Faithcare Outreach International from the United States of America. In the week-long exercise, various health services were offered to the residents which included: free consultations, eye care, dental care, counselling sessions, surgical operations, among others. Speaking at the General hospital, Ogoja, the wife of the governor, Linda Ayade, noted that the initiative was aimed at addressing a growing health concern in some communities. According to her, delivery of some health care services has remained a huge challenge, especially in the rural communities, hence the initiative. She said, “A lot of people carry their ailments with them for fear of going to hospitals because they feel that they are not able to afford the charges in the hospital. “The charges may not be much but some people are still scared to do so. The governor on his part described it as a way of giving back to the society in a bid to ensure that the citizens are healthy.